Had the pleasure of fishing the last three days with my friend Thomas Ostrand. We started day one from the rattle snake ramp with post front cloudy skies, mid-fifties water temp and water clarity up to two feet. Had battery issues and was only able to use the trolling motor, so we hit the bank and went to work. I started out with a River2Sea rover for the first hour and had no luck. I did make a few pitches to docks with a jig along the way and still no bites. 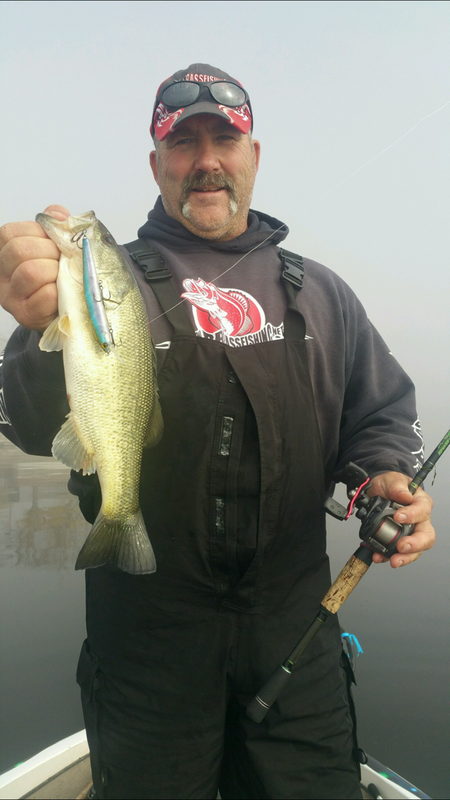 Thomas started his day with a rip-bait that produced our only bite of the day, a nice healthy six pound largemouth. We also threw a Drop-shot here and there when shad were present. Day two we started out near Anderson island. I was throwing the big swimbait and Thomas started again with the rip-bait. We fished these baits for about two hours with a mix of drop-shot and jig being thrown in. To our surprise we never got a bite because both of us have caught a ton of fish in this area in the last couple weeks. Our next move was a run up North to a community hole. We both started with the rip-bait here, mine was the IMA Flit and it felt so good to finally catch a fish. I was able to connect with three before leaving this area and heading to Rocky point where we picked up one more fish before calling it a day. Day three we decided to head South and started out on the corner of Indian island with a spook and rip-bait. The shad were thick in this area and bass were active in the area on the surface. We fished the entire ally with jig’s, swim-baits and drop-shot without a single bite. Frustrated we decided to run back up North to Lands End because we both have been able to catch small fish there in numbers and at this point we just wanted a fish on our line. The water was more stained in this area and we only got one bite before calling it a day. Clear Lake is a very tough bite right now, but the beauty of the lake and lack of boat traffic make it still a great day on the water and well worth the trip up. 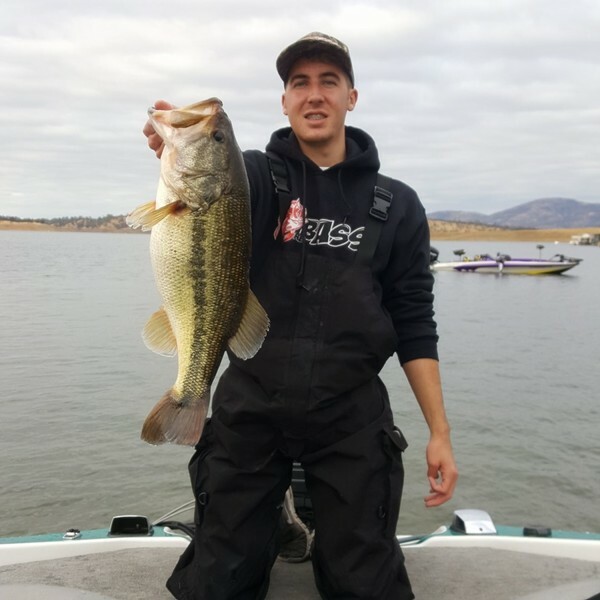 I did speak with one angler on the water that caught a nine pounder and Thomas has a friend with two ten pounders to his credit this month. So you never know on Clear Lake, the next cast can still be the Bass of a life time.